SORRY NOW SOLD. MORE REQUIRED. 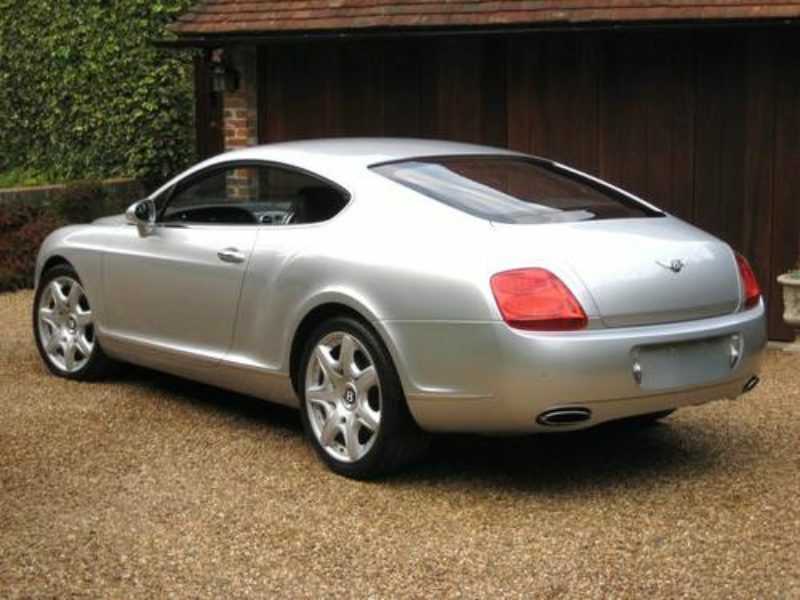 ONLY 24,000 MILES FROM NEW & 2 P/OWNERS + JUST BEEN SERVICED BY BENTLEY MAIN AGENT. 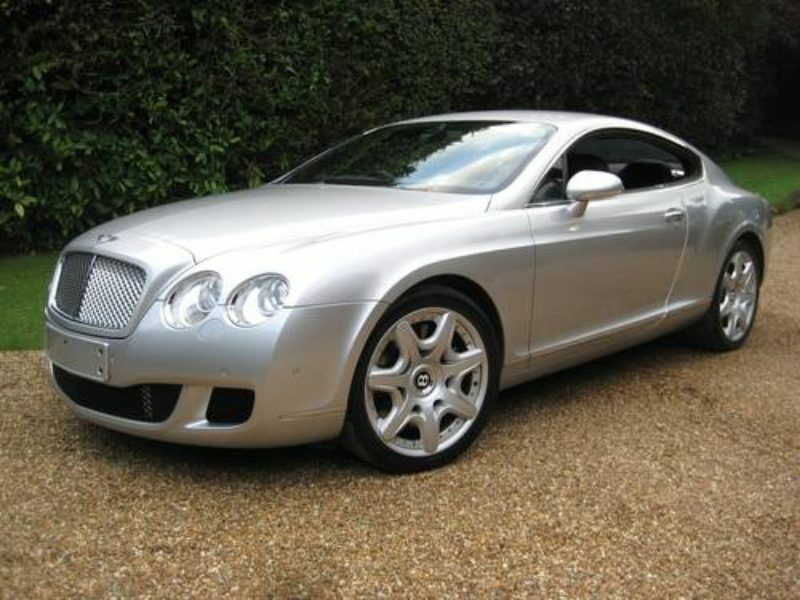 2008 08 reg GT Mulliner finished in Moonbeam Silver Metallic, full Mulliner diamond quilted beluga hide with contrast Portland Stitching & extended leather to pillars, doors, dash & headlining. 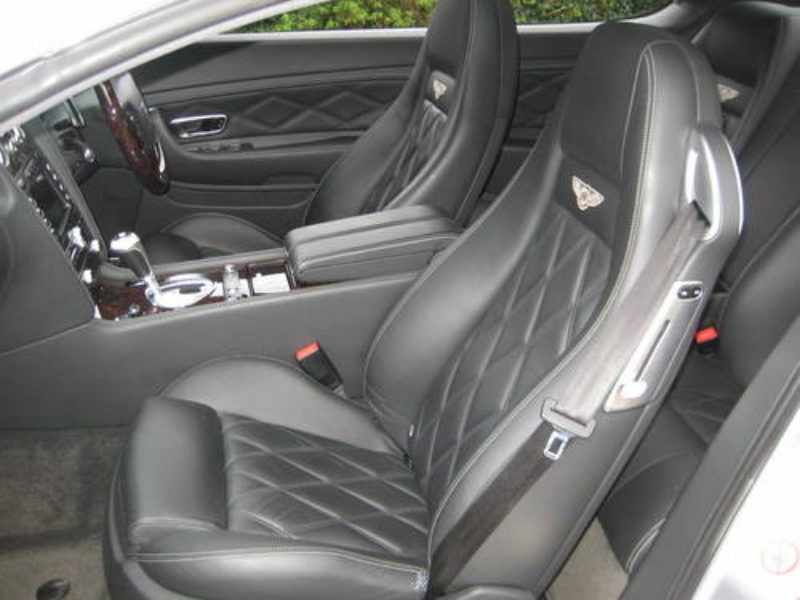 Specification includes Mulliner driving spec, Satellite Navigation System, Bluetooth with SIM access, keyless entry & start/stop button, soft close doors, 14 way electric heated front memory seats with electric lumbar supports, embroided Bentley emblems stitched to seat backs, 4-spoke steering wheel trimmed in dark burr wood/beluga hide, knurled sports gear lever, drilled alloy sports foot pedals, dark burr walnut interior trim, 12 speaker digital sound package with 6 disc CD auto changer, climate control, cruise control, ISOFIX child seat system, auto dimming rear view mirror, electric folding mirrors, rain sensor with auto headlight activation, Bi Xenon headlights, front & rear park distance control, power boot lid operation, double glazing, 20″ two piece split rim alloys with matching Pirelli PZero tyres, fitted Bentley mats etc. 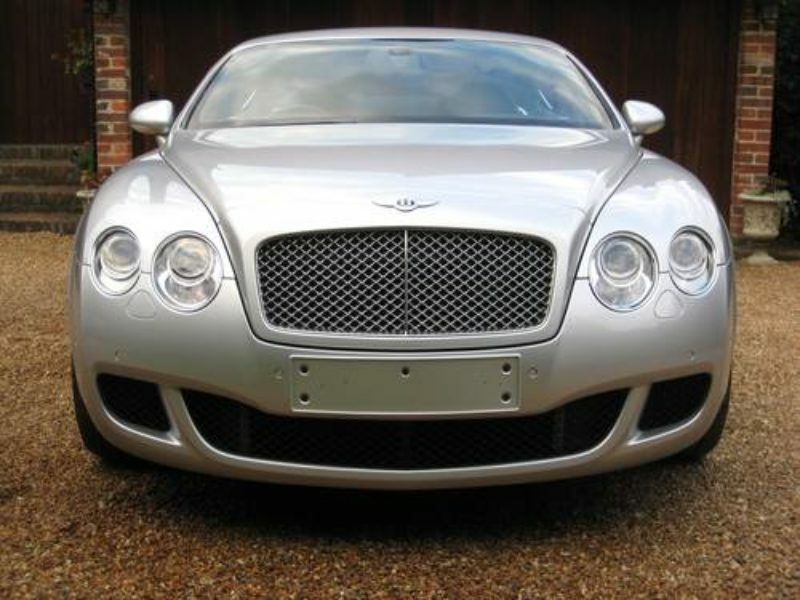 Supplied new & fully serviced by Bentley Newcastle (7 stamps in the book) + JUST BEEN SERVICED BY BENTLEY MAIN AGENT. 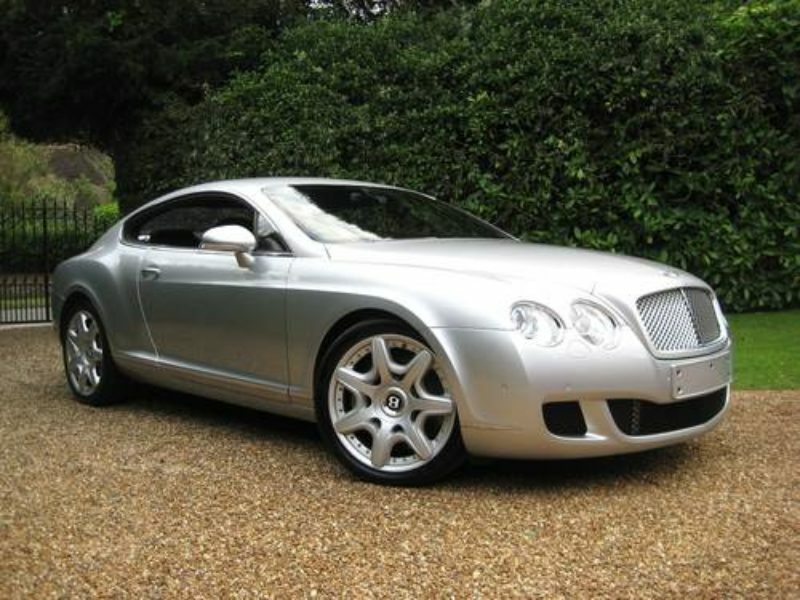 THIS IS AN ABSOLUTELY STUNNING LOOKING VERY LOW MILEAGE GT MULLINER WITH PERFECT BENTLEY MAIN AGENT HISTORY.